Everyone is invited to join us for National Night Out on August 4 from 6 p.m. to 9 p.m. at Warren Park. 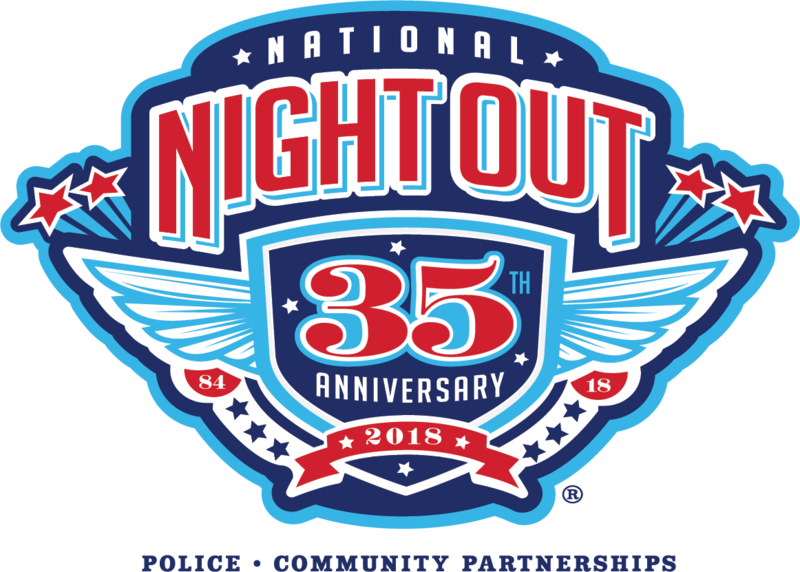 National Night Out is a free annual event that promotes police-community partnerships and neighborhood camaraderie to make our neighborhoods safer, better places to live. 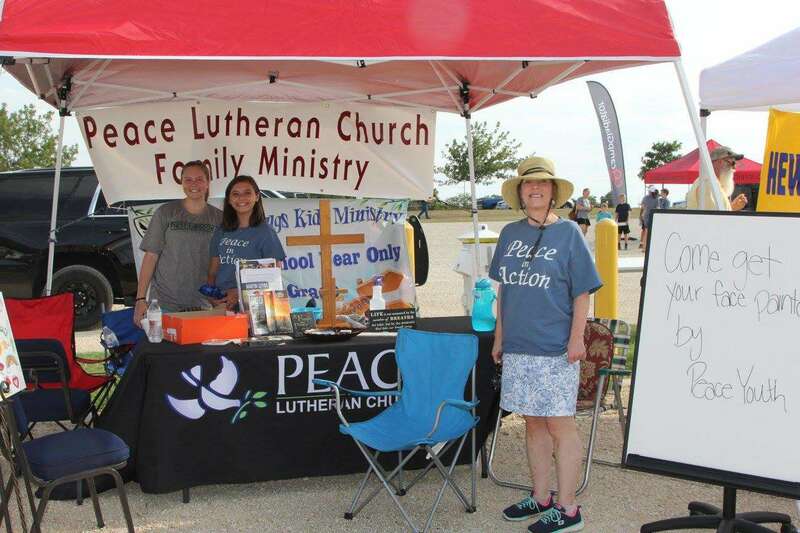 Come out for live music by Change of Pace,community booths, bounce houses, children’s games, food and more! Hewitt residents and businesses are invited to host block parties as part of this year’s National Night Out! Hosting block parties helps to form relationships within your neighborhood and the community, which makes our city stronger and safer. Groups that register with the City will potentially have visits from Police, Fire and City Council-members. Past block parties in the City have been very creative, ranging from simple neighborhood meetings to large neighborhood dinners with live entertainment. It does not require a large amount of money to make an event a success; many groups have pot-luck events where everyone in the neighborhood brings a favorite dish to share. These five steps will help you in planning your block party! Questions? 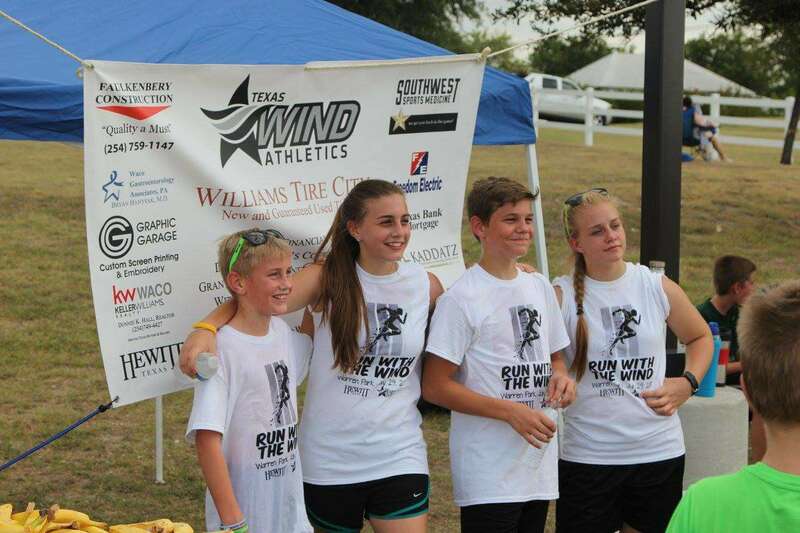 Contact Lindsey Bartlett at the Hewitt Police Department at 254.666.6272. Solicit help from your neighbors and form a committee. You will find that as a group, you will be able to generate some great ideas for your Block Party. Having a Block Captain may make things smoother & easier to organize with direction as well as helping put your committee together. • Please complete the 2018 NNO Block Party Form and return to the Hewitt Police Department by Friday, July 20th. • A “Getting Started” packet will be given to each group that is organizing a block party. This will help you with the how-to’s of hosting a block party. • Post a National Night Out banner a few days before your event to remind your neighbors to attend (limited quantities for registered groups). As the Committee Chairperson or Block Captain, assign tasks to your committee members. Examples of tasks might include: Selecting an event location (clubhouse, business, private home, cul‐ de‐sac, vacant lot, youth center, church, etc. 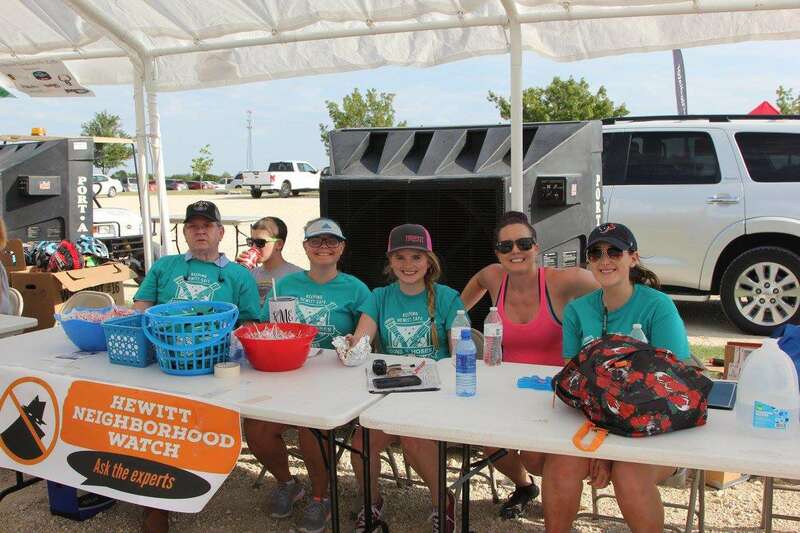 – MUST BE IN HEWITT, TX); Advertising your event (flyers, newsletters, public meetings); Refreshments/Food (see below for examples); Setup and cleanup; Entertainment/Activities (ideas below).Plan a follow‐up meeting to discuss your communities’ progress. 5. Spread the word & post photos! Talk up your event with your neighbors, homeowners/civic association, local businesses, places of worship and friends, and remember to take lots of pictures and post to social media! 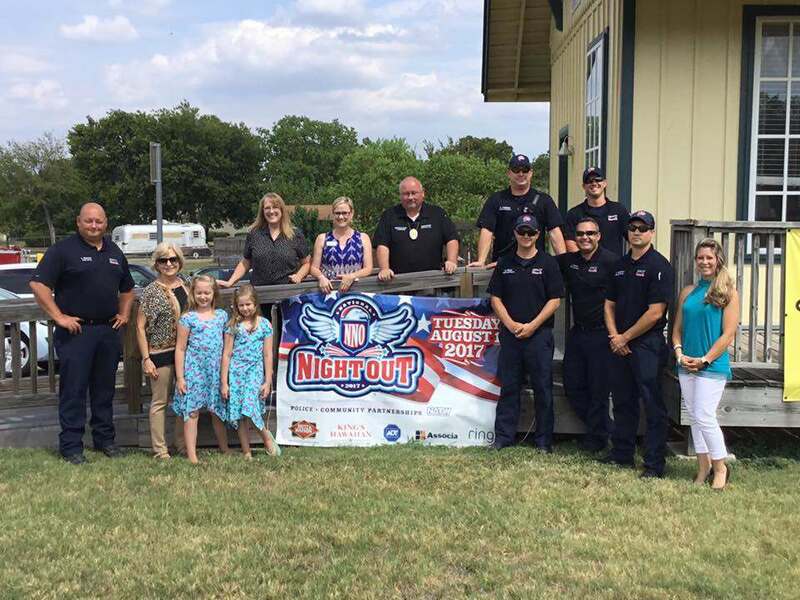 Please contact Lindsey Bartlett with the Hewitt Police Department for Booth Application at 254-666-6272 or [email protected] The purpose of NNO is to create a fun, inviting crime-prevention atmosphere for the Hewitt community where they can meet their local Public Safety teams at no cost. It is community-building at its finest. Vendor booths are available at no cost. Booths must have crime prevention info, safety info, food/drink and/or an activity. Activities could include but are not limited to: face painting, games, arts & crafts, etc. Sales are prohibited and booths should not capture attendee information for business monetary gains. If you can supply your own tables/chairs that’s great! If you can’t, the City will try to accommodate you. However, tables and chairs are limited in number & are first come first serve based upon submission of registrations.